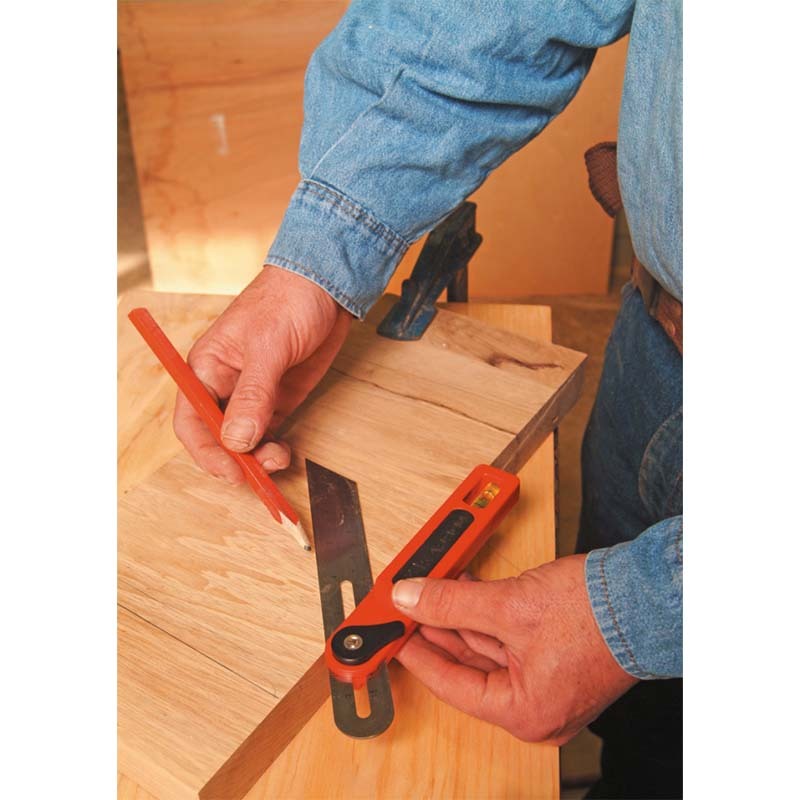 The Kapro Sliding T-Bevel is an ideal marking tool for industrial work or DIY projects. 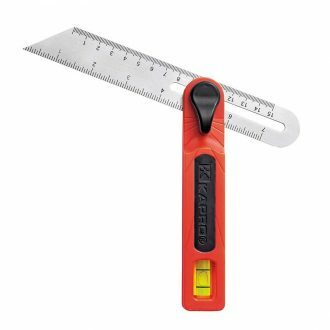 Its etched stainless steel blade is built for durability and long wear, as well as clear and easy-to-read marking in cm and inches. Angle markings and vial are also featured on the handle. Click here to see more of our Layout & Marking range.